We are a South Georgia based vegetable plant grower - having provided plants for farmers up & down the East coast and as far west as Louisiana. For more than 20 years, our family owned business has always been about customer service and providing a quality transplant for farmers. Our family has been in the farming/agricultural industry for three generations. Our plant business really started outside of a greenhouse. 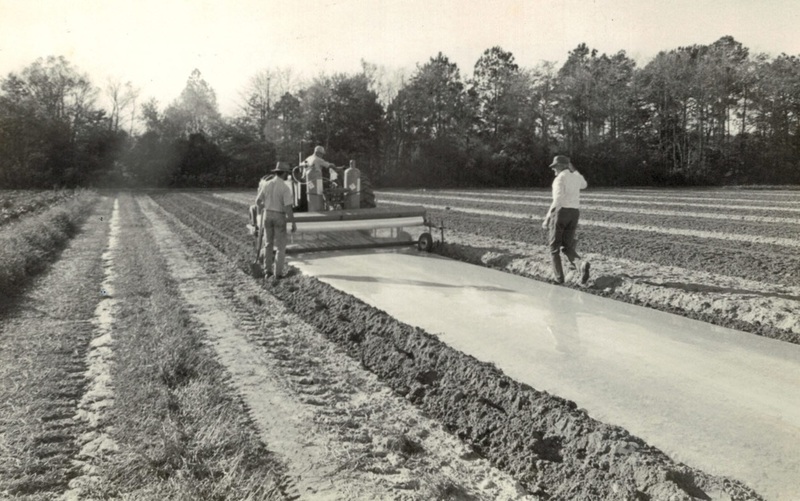 Originally, Ronald and his father, Paul, grew tobacco plants for the farmers in our area under plastic in the field. After a harsh winter storm in March of 1993, Ronald made the decision to install two greenhouses for his transplant business. Later, he began a plant company with a partner in 1998. 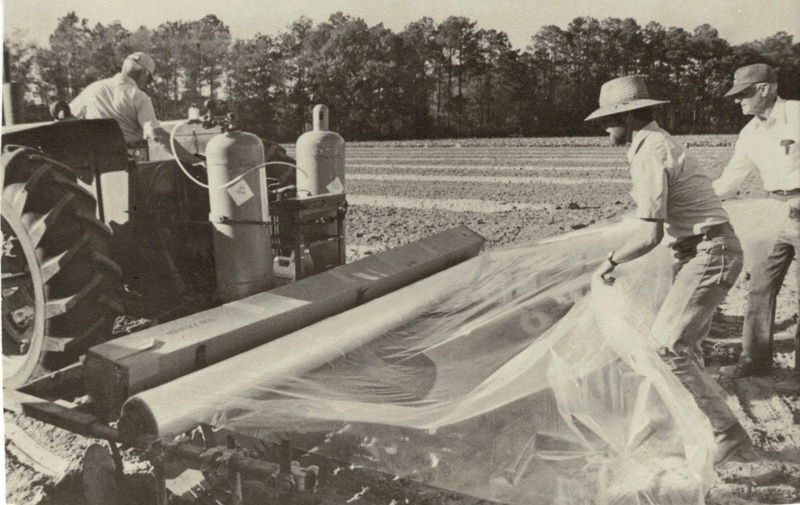 Under the management and supervision of Ronald, the company grew through the years from two greenhouses to 25 greenhouses. Patrick, Ronald's son, joined the team and has learned every aspect of running the business and how to grow the many varieties of transplants that we offer. The father and son team work side-by-side to ensure our growers receive a quality plant everyday - year after year. Though we started with only two greenhouses, we have grown steadily throughout the years thanks to our many loyal customers. 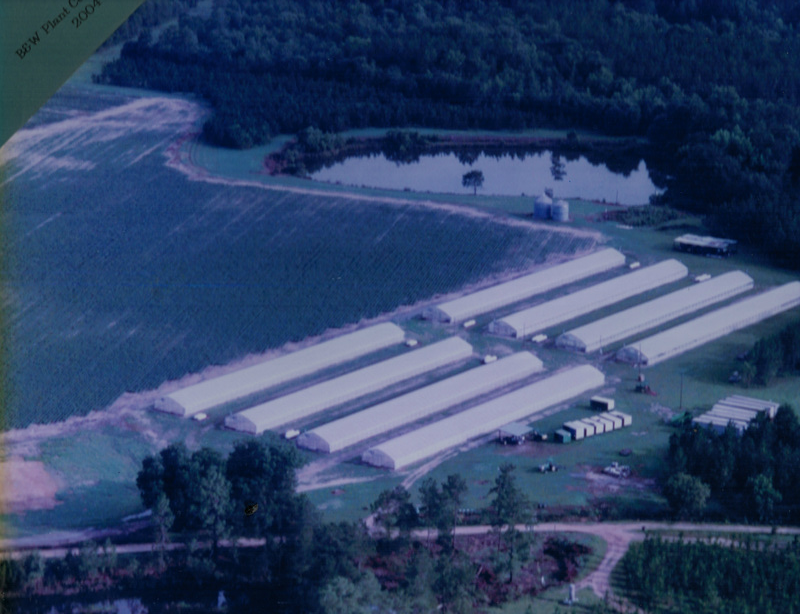 This picture - 2004 - shows one of our expansions to eight greenhouses on the Moultrie property. Another aerial view of the Moultrie property from April 2012 after expanding to 10 greenhouses. In July of 2015, we grew again on the Moultrie property to twelve greenhouses in all. Again in 2018, we added more houses - four in all bringing our total number to 16 greenhouses. Our six newest greenhouses are equipped with state of the art technology that allows Patrick to program them based on the plants and variety-specific care that is needed. It is also equipped with a weather sensor that will alert us to any approaching weather and enable the greenhouses to respond to the changing patterns as rain or wind enter our area. One of our greenhouses installed in the summer of 2015 - equipped with a weather sensor and programmable features. 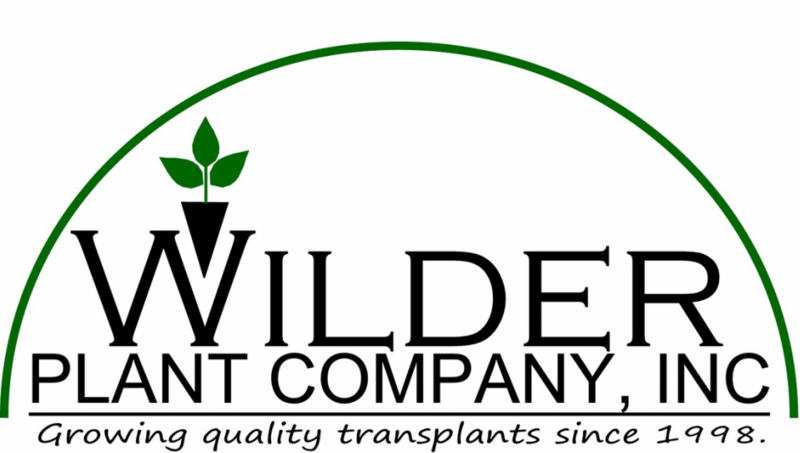 Beginning in July of 2016, our original company divided and Wilder Plant Company, Inc. continues to serve the local grower as well as growers on the east coast of the United States. We are still in the same physical location as we have always been, and we continue to operate day to day - growing quality transplants for growers like you. Patrick Wilder has been our company's grower for 10 years and continues to be hands-on in every step of the growing process of your plants. Right from the start he will work with you to build a seeding schedule to meet the needs of your field planting dates. He oversees the seeding, germination and overall growth and health of every plant in our greenhouses. With nearly 60 years of combined farming experience between Ronald and Patrick, you can rest assured you will receive a quality transplant. That's the way we've always done it - and that's the way we will continue to do it. Guaranteed!